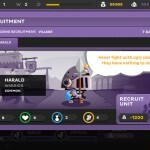 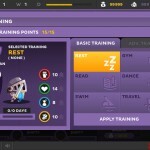 Fantasy RPG Upgrade Achievement Strategy War Kongregate Click to find more games like this. 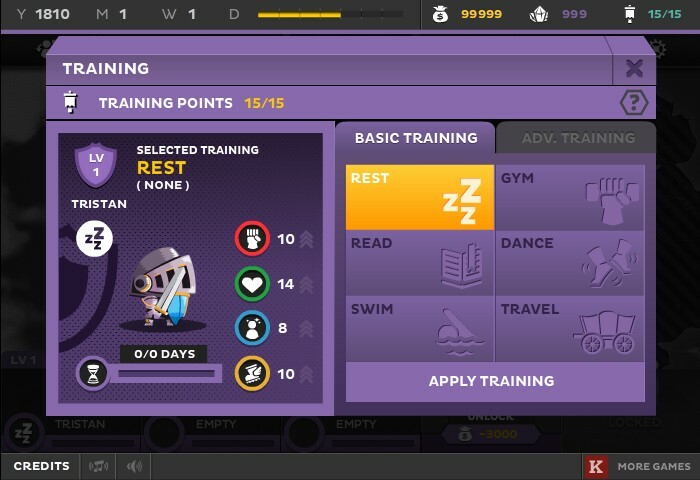 Cheat: Unlimited cash, crystals, training. 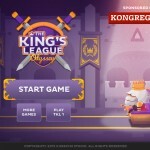 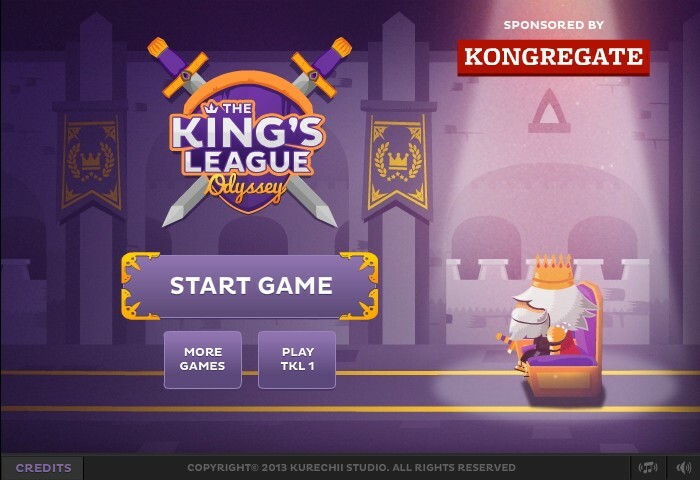 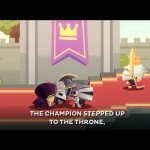 The King’s League - Odyssey is a follow up to the well-received simulation strategy game The King’s League. 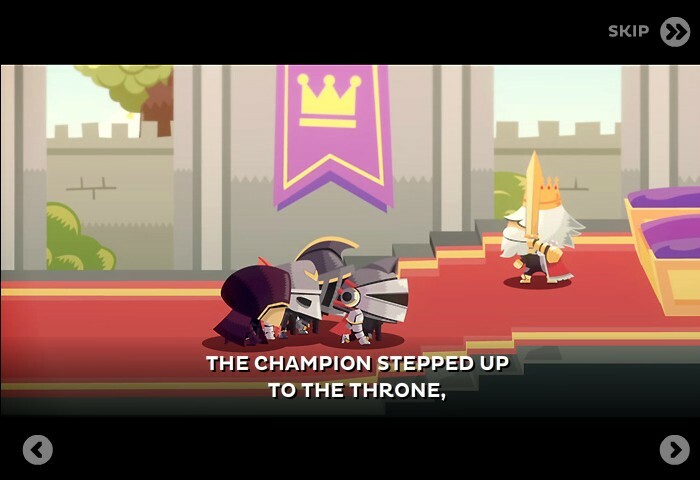 Once again, the kingdom calls for warriors to join the royal league. 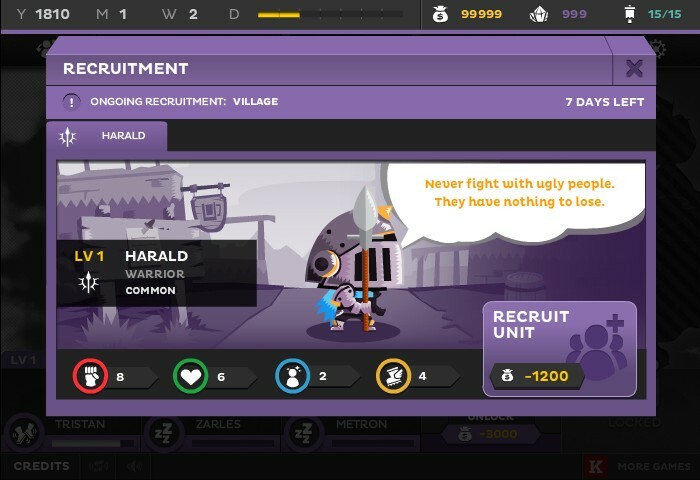 With more unit classes, quests and events – this is one league you don’t want to miss!